Logan and I got out on a Saturday afternoon to hike. Originally we were planning on going to Staunton State Park, but the desire to not drive that far and to go see Call Me By Your Name that night led us to a shorter, closer hike. 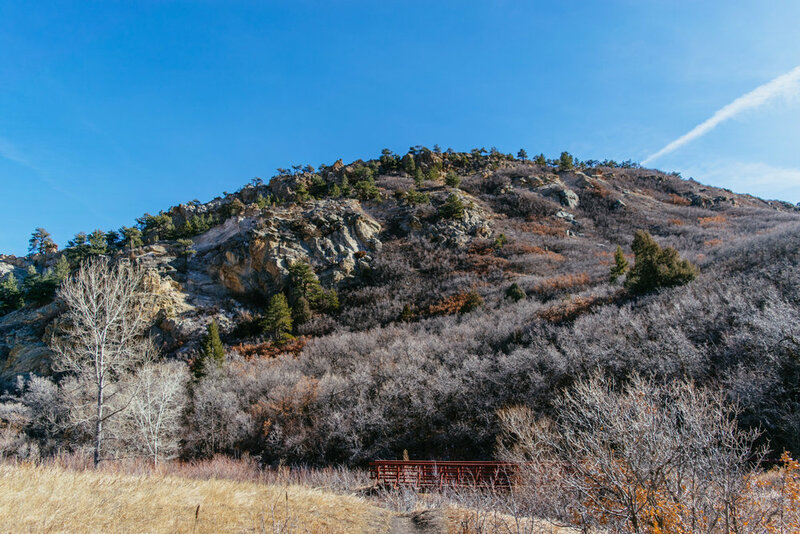 The South Rim Loop is also the only hike in Roxborough that Logan has done, so he hasn't really gotten to witness how beautiful this park really is. This is probably my least favorite of all the ones in the park (that's not to say that I don't still love it....), so hopefully he comes along for some other ones!